[Nail Art Classroom] Beat the Heat with Refreshing Nail Colors! Give yourself a refreshing look with these cool and eye-catching nail colors through this hot and sticky summer of Hong Kong. 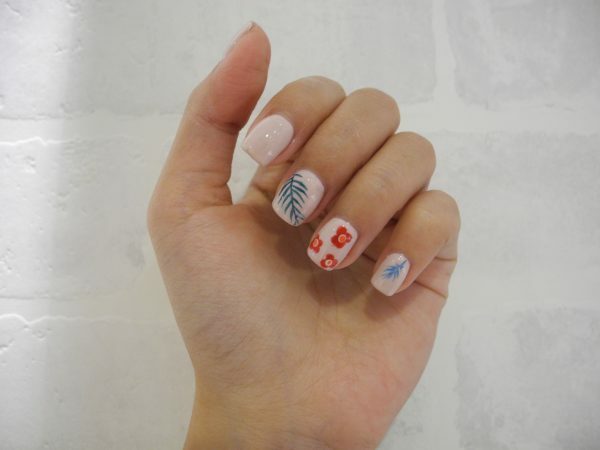 To further invigorate your manicure, try adding coconut leaves and flower graphics. The small finger pattern is really nice ! Subtle and COOL !